At Bond No. 9, the Oud has come out of the closet and transformed itself into a smooth, full-throttle New York-centric perfume. What a paradox! Who knew? But then New York is a place where impossible, magical paradoxes come true. When Bond does Oud, its always a special composition. 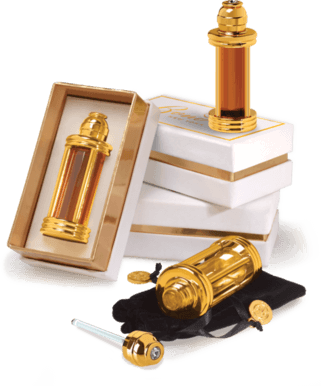 They never fail to explore a new and never before experienced facette of the precious arabian wood. 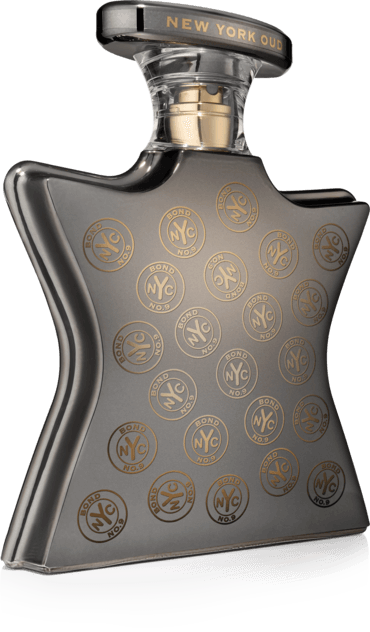 So here is New York Oud, right from the bginning it smells strong, fruity and woody. Plum, Oud and Rose are the main players, with lots of honey sweetnes and some powdery and cool iris. The blend is powerful, so be prepared to get everyones attention. New York Oud is one of those scents that people will not forget. A special perfume for special people.